Luxury accommodation on our historic 67 acre organic farm and equestrian facility in a beautiful tranquil setting. 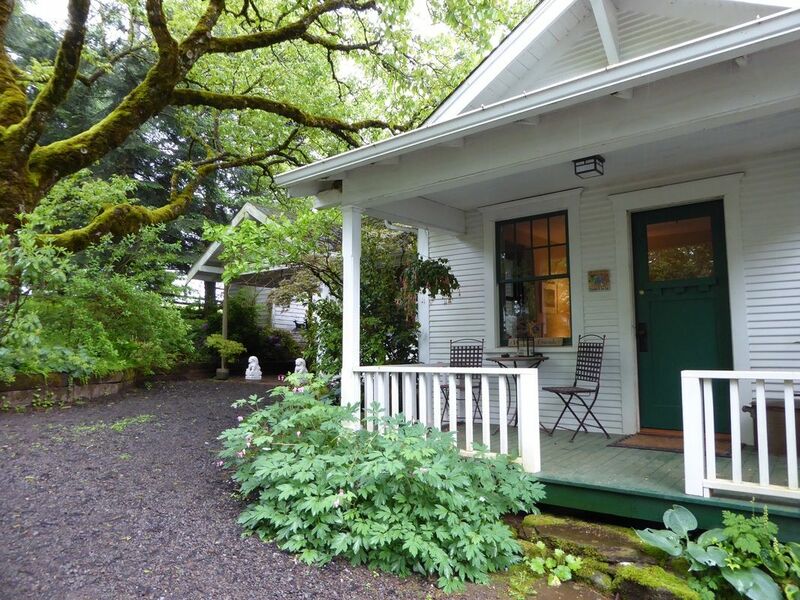 We are ideally located outside of Silverton, Oregon in the foothills of the Willamette Valley. About halfway between Salem and Portland, Oregon.